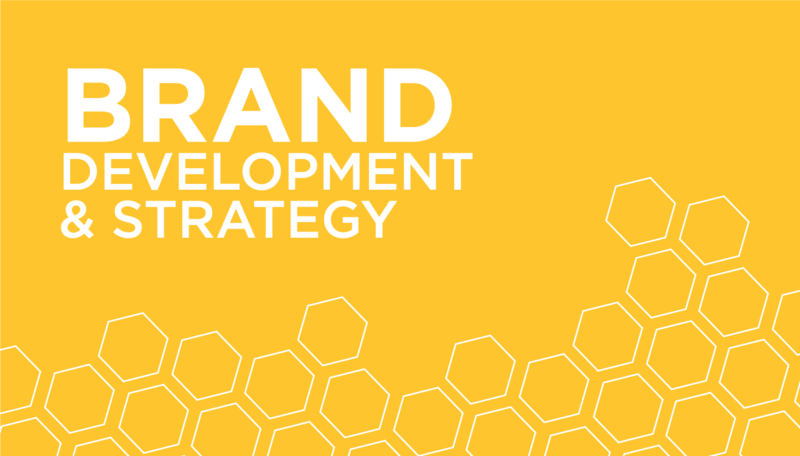 Bumble Graphics creates brand identities that push beyond client expectations and connect with target audiences. We specialize in print and digital solutions, so if you're looking for marketing materials or an online presence, we can help. Our designs are based on the core principles of brand & identity development, color theory, typography, and target audience expectations & preferences. We don't get hired to simply make things pretty. We get hired to solve business problems. If you're looking for print or digital design solutions to take your business to the next level, ﻿let's get started﻿. "Joy does excellent work. She delivers quality products and is a real pleasure to work with on projects. She has helped me evolve my marketing strategy as my company has grown. I would highly recommend her!"